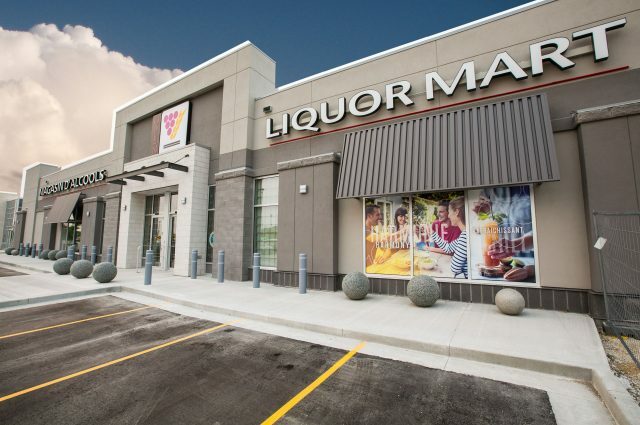 Three Way Builders was awarded this tender to construct a 25,160 sq. 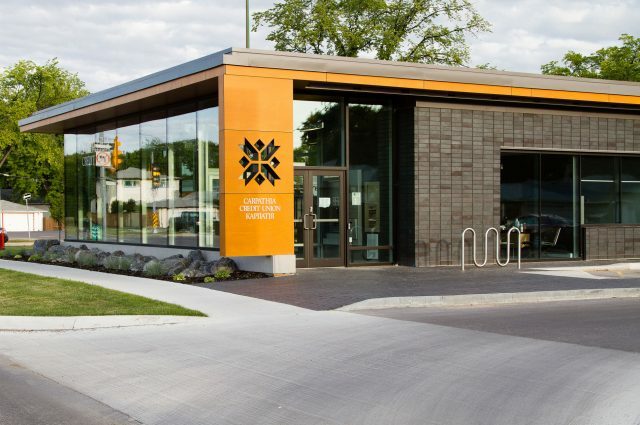 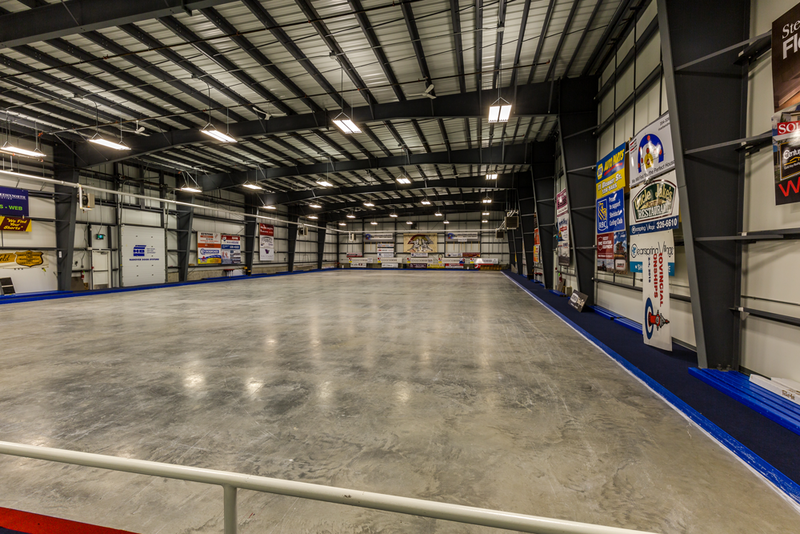 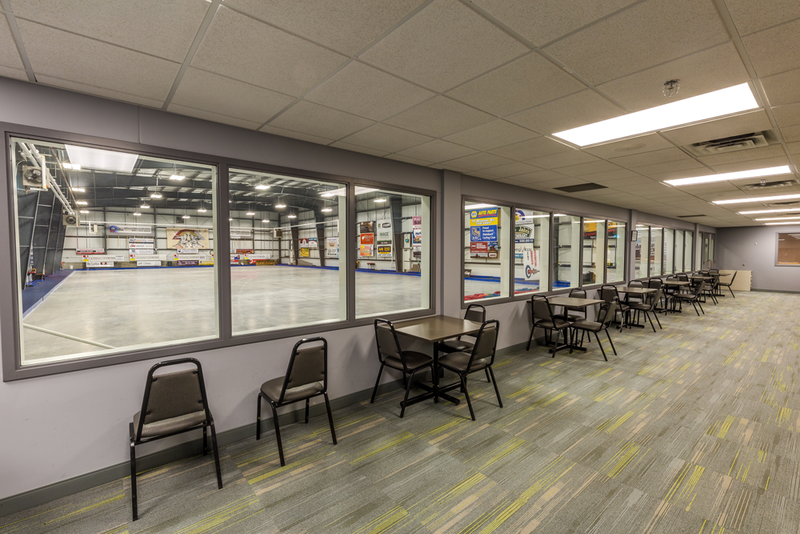 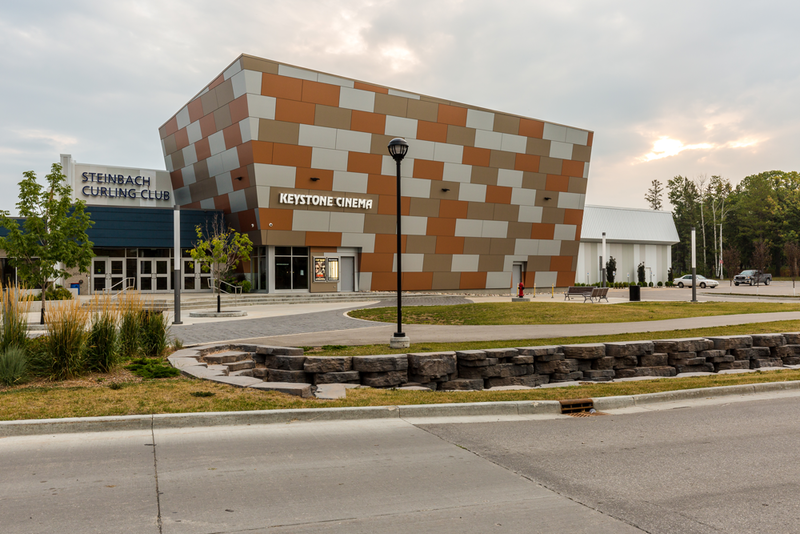 ft. curling facility for the City of Steinbach. 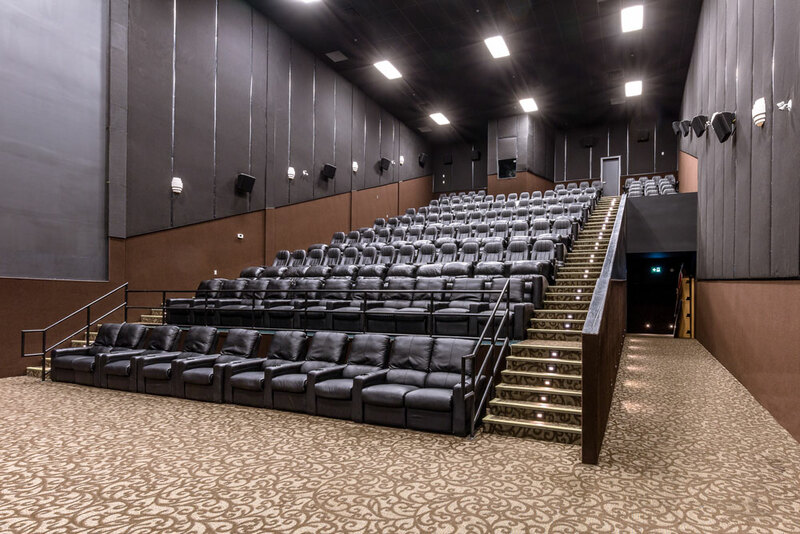 This new building features a two-level viewing area and movie theatre. 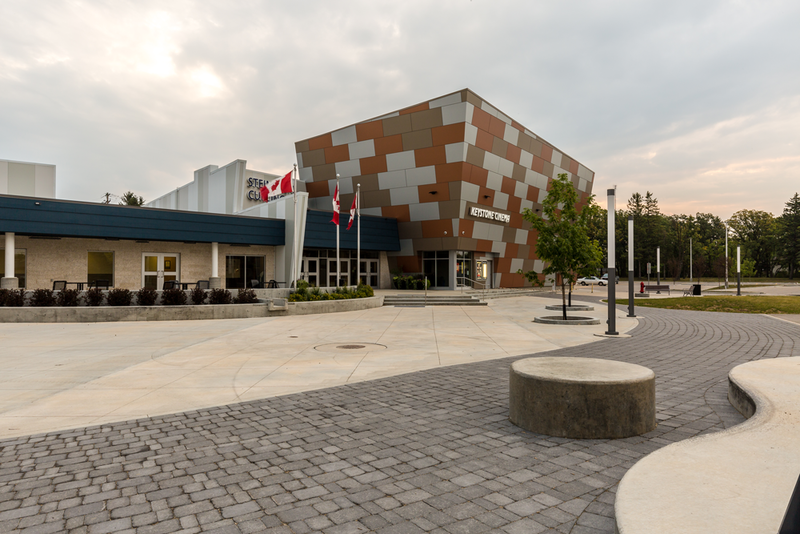 Angled exterior walls with various colors of metal panels provide a unique look to the building. 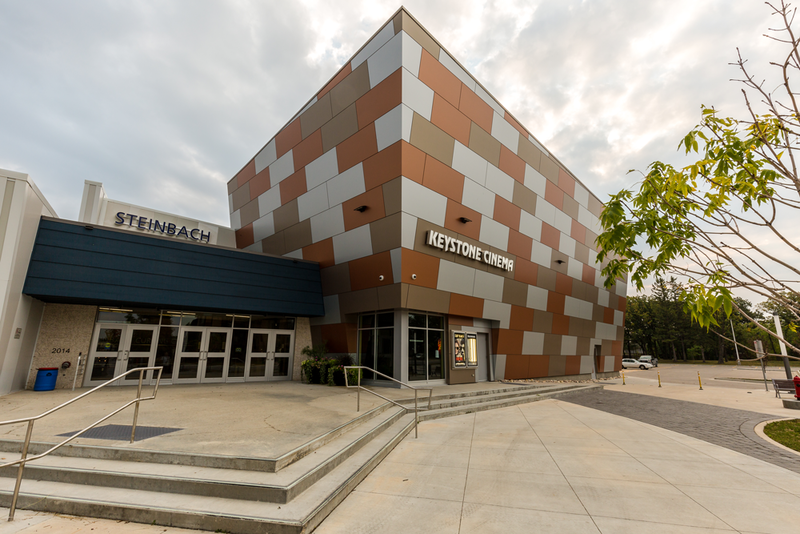 The project combined various construction systems including pre-engineered steel, conventional steel, hollow core floors, OSWJ/metal deck and concrete topping, theatre space and exterior architectural concrete.